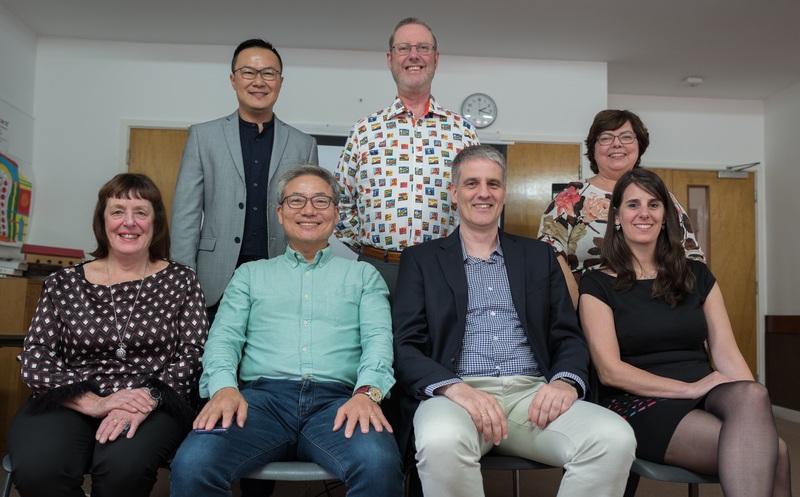 The UK branch of GCBG had the honour of hosting colleagues from our offices around the world at our AGM held in the UK last month. GCBG representatives gathered from Argentina, Germany, Korea, Singapore, New Zealand and the UK to spend some days planning our strategy for 2018. By combining the knowledge and experience of people who are leaders in the translation industry with the resources of nine country offices, GCBG delivers excellent localisation and translation services using the latest technology managed by experts. The best of both worlds? GCBG offers the power of 5! Copyright © 2014 GCBG. All rights reserved.Design by Innofish.